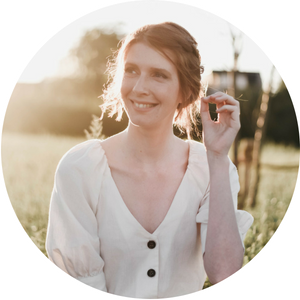 If you look closely at my outfit photos you’ll notice that I’m wearing a small silver ring in almost all of the photos. I received it as a gift from my boyfriend when we were dating for 2,5 years. As soon as it slipped on my finger I knew the high days of my collection of fantasy rings were over. For 6 years, that small silver ring was the only one I liked to wear. Recently you can spot me with a different set of rings around my fingers. 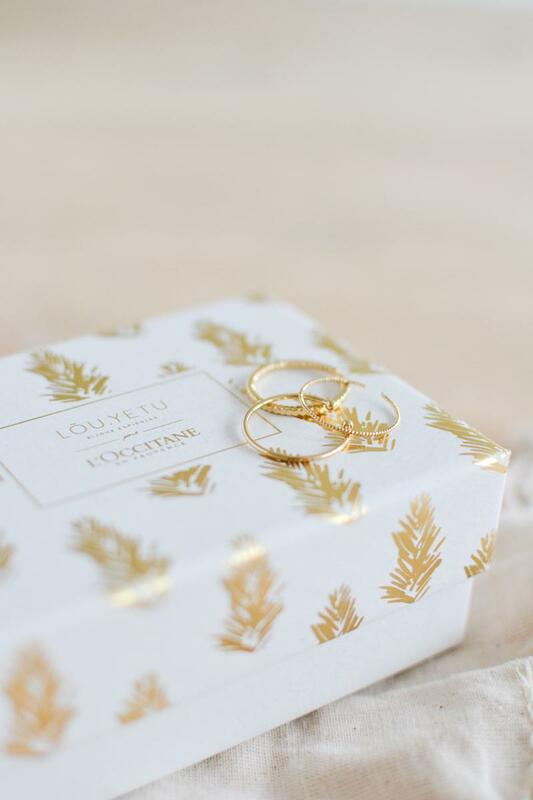 I received these three delicate, adjustable gold-gilded rings from l’Occtitane for Christmas. Not from my boyfriend, but from their PR team, haha. 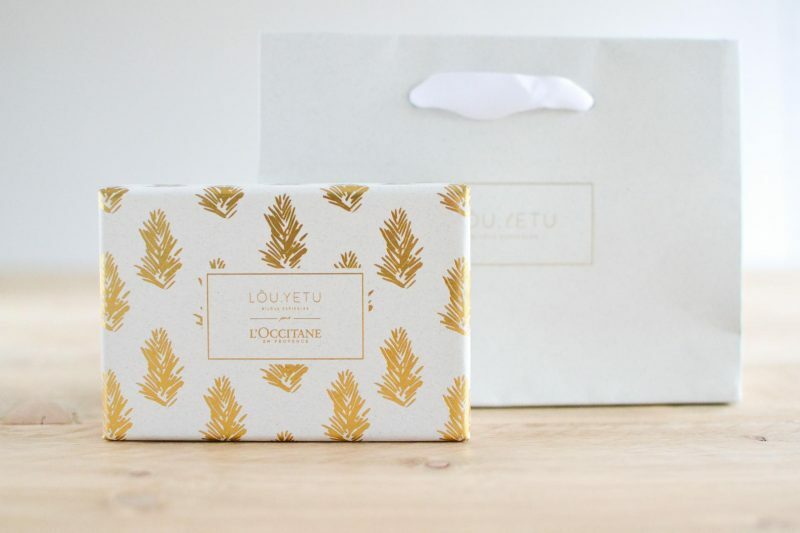 The rings were part of a recent collaboration between l’Occitane and Parisian jewelry brand LÕU.YETU. They came as a gift with any purchase over €15. While they don’t have the same meaning as my silver ring, I do like having this set to wear with certain outfits. Sometimes gold just works better than silver. I like them the most in combination with my chunky, cream white knit from Comptoir des Cottoniers, Another one of my favorite French brands. Not so fun fact: that chunky knit was expensive and I just got a chocolate stain on it! If anyone has tips on how to get stains out of 100% wool fabric without rubbing it: please help! I’m losing it over here! I do love these! 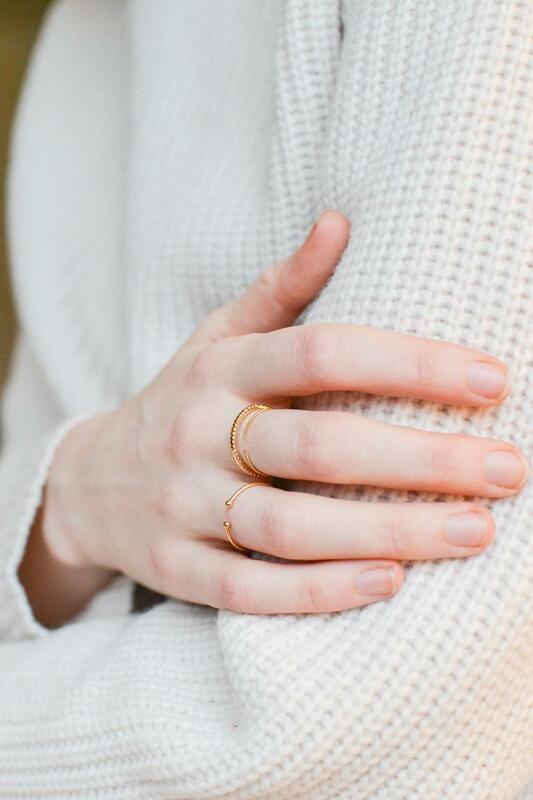 I love simple, dainty jewelry.